Please Select Guangzhou Jingx.. Guangzhou Qixin.. Guangzhou Zhong.. Lanzhou Foci (M.. Tongrentang Yunnan Baiyao G..
Shopping Cart Your cart is empty. 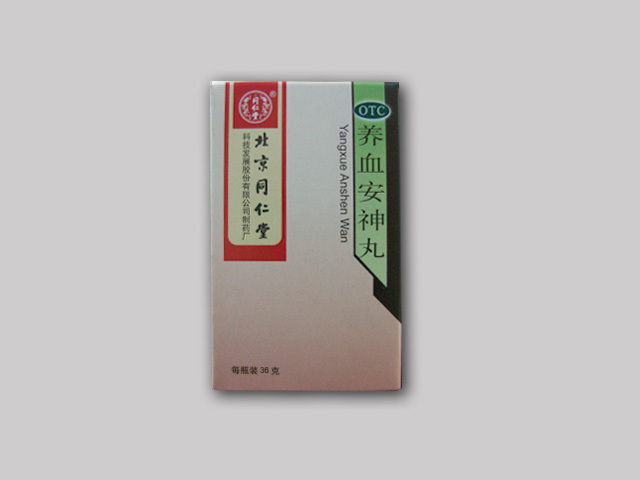 Yangxue Anshen Wan is a Chinese medicine for insomnia. 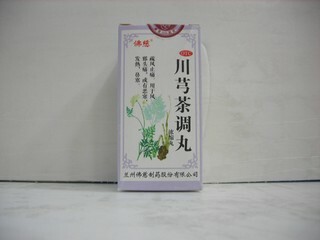 It benefits Qi and Blood, calms the Mind. 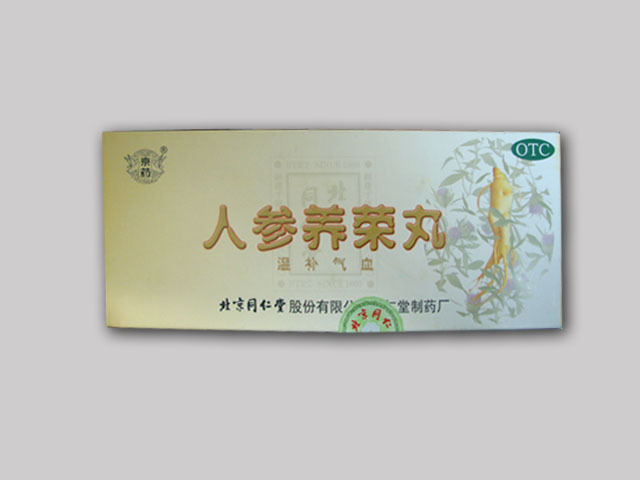 It is used for symptoms such as chronic breathlessness disturbed sleep with vivid dreams. 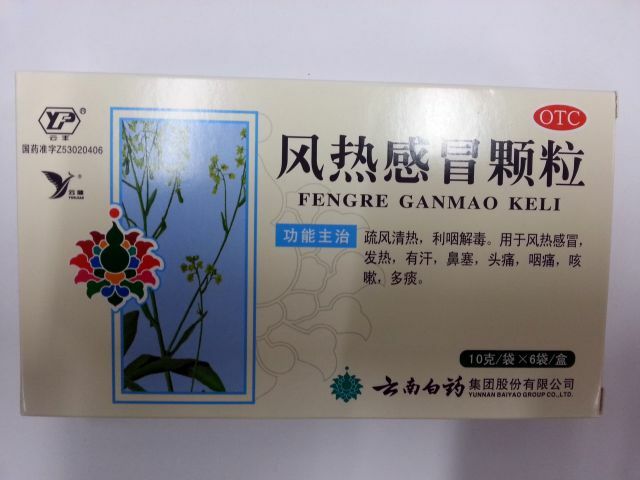 Dosage: take 6g at a time, 3 times a day.